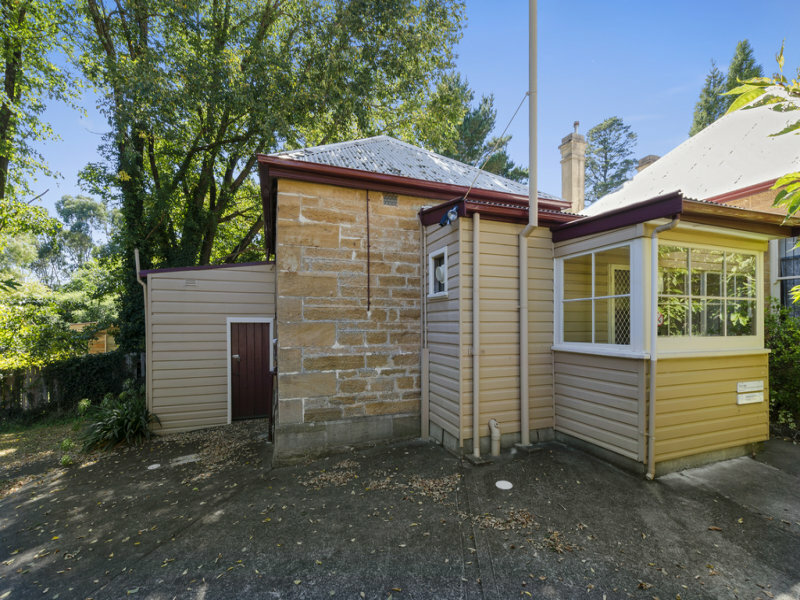 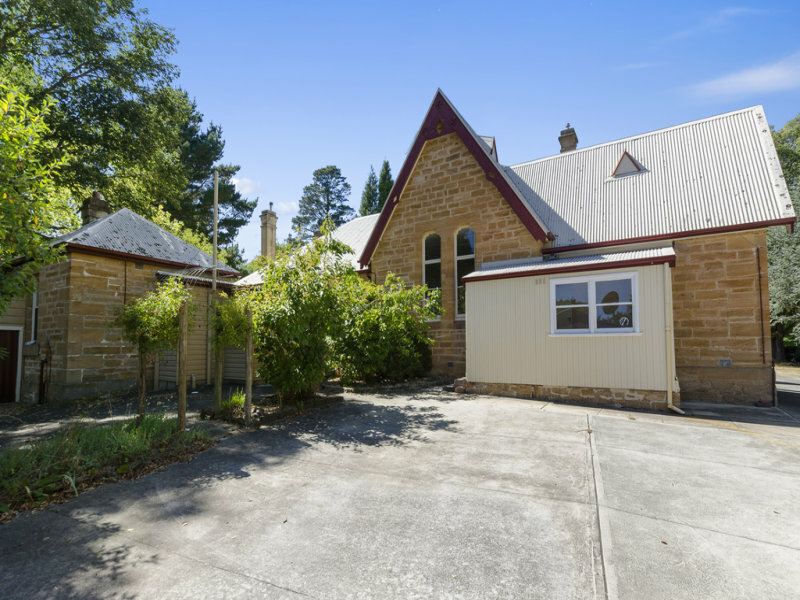 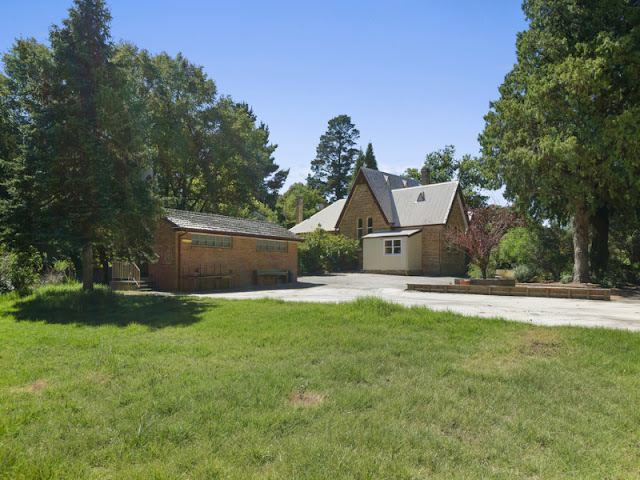 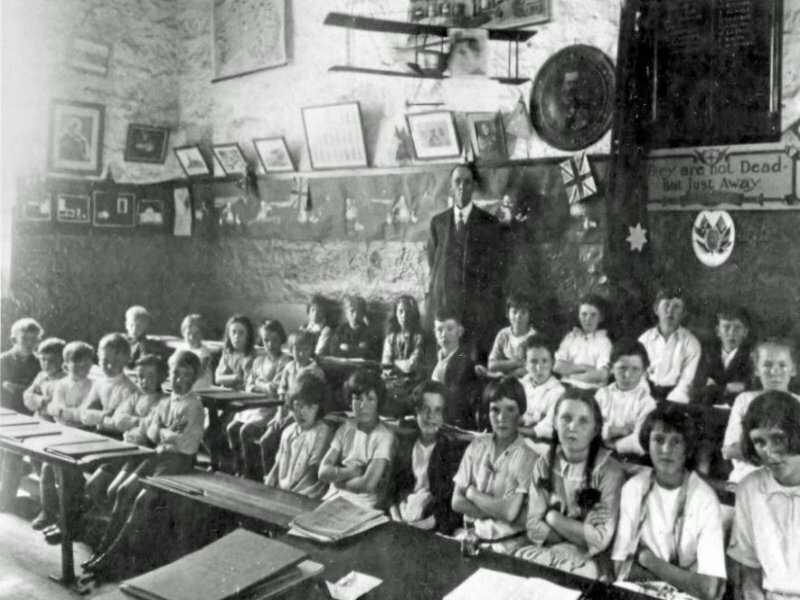 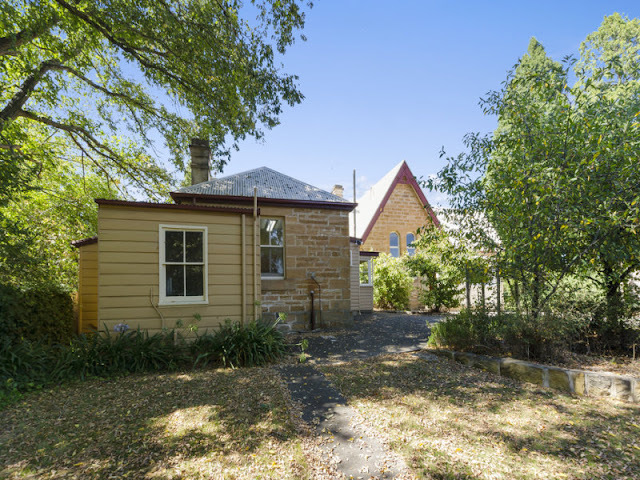 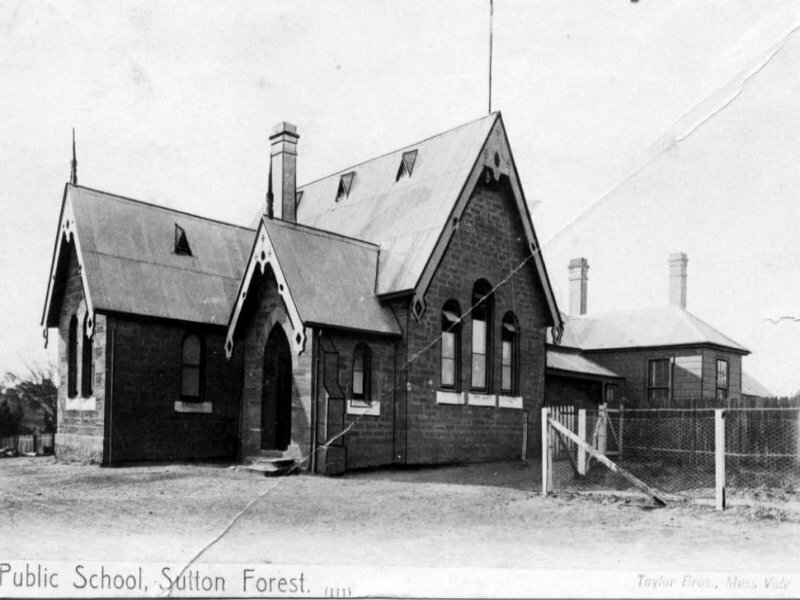 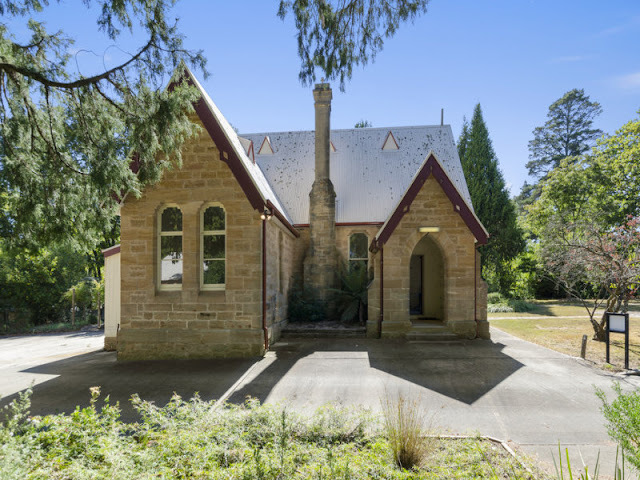 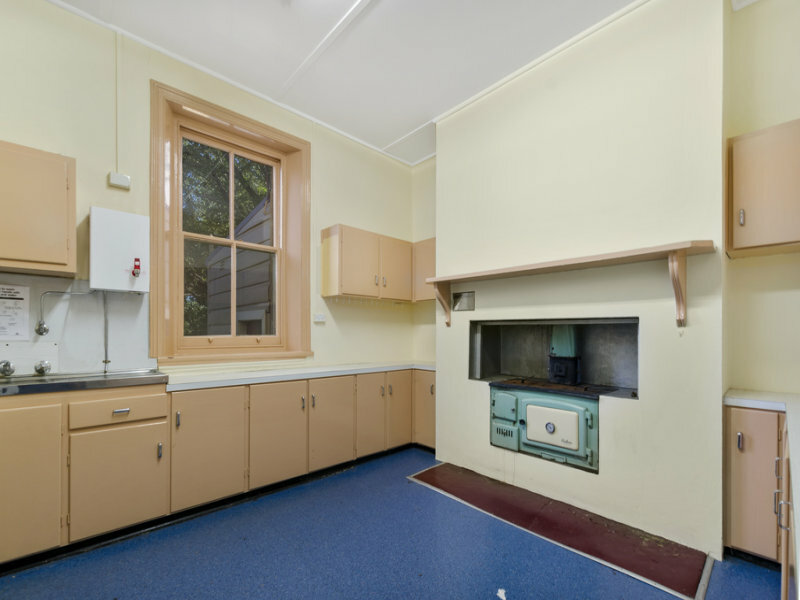 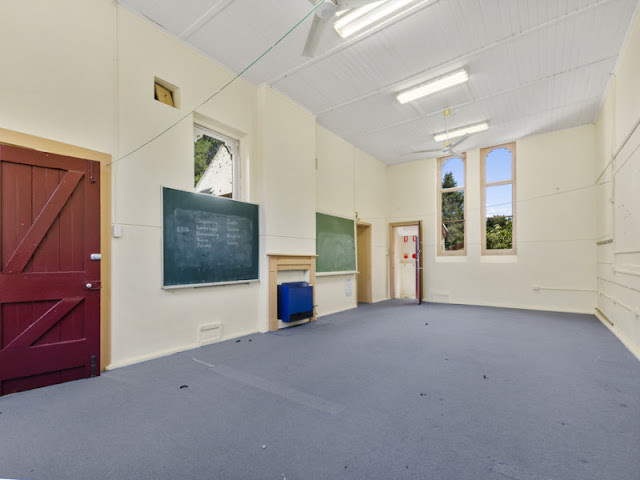 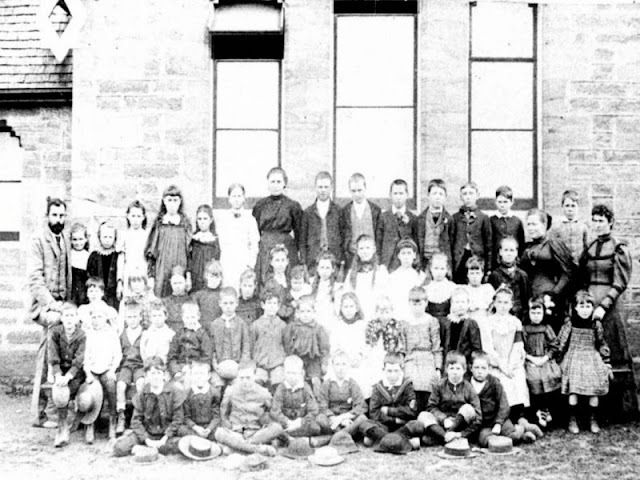 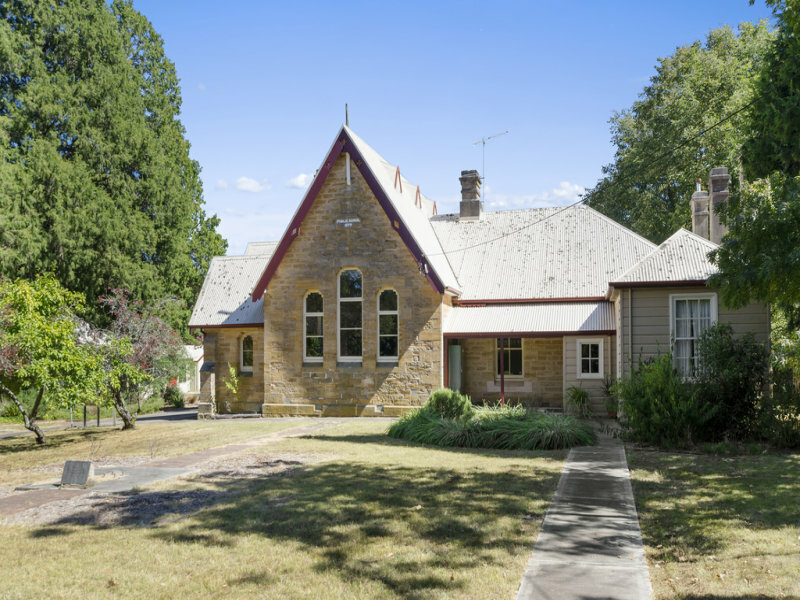 Having served the community of Sutton Forrest in the Southern Highlands of NSW for over 100 years, this beautiful little public school is now for sale. 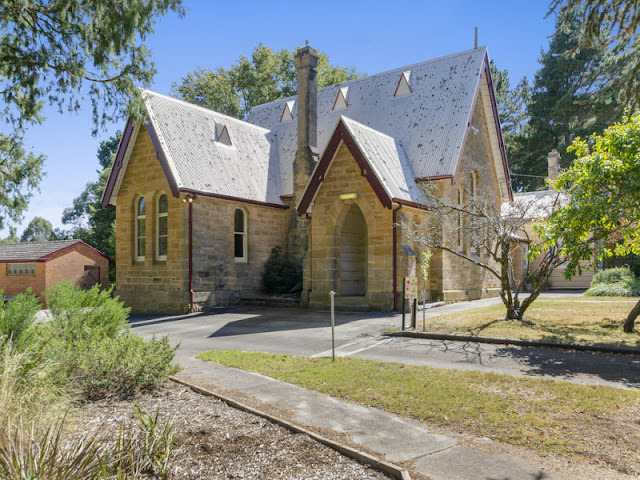 She looks like she also once doubled as the local church, with her Gothic shaped doors and vestibule, which now serves as the school hat room. 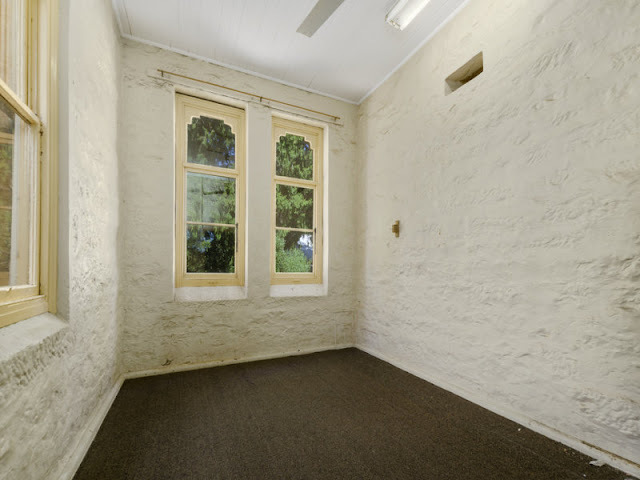 I absolutely love this one and if I had the money, I know what I'd do, tea rooms and accomodation. 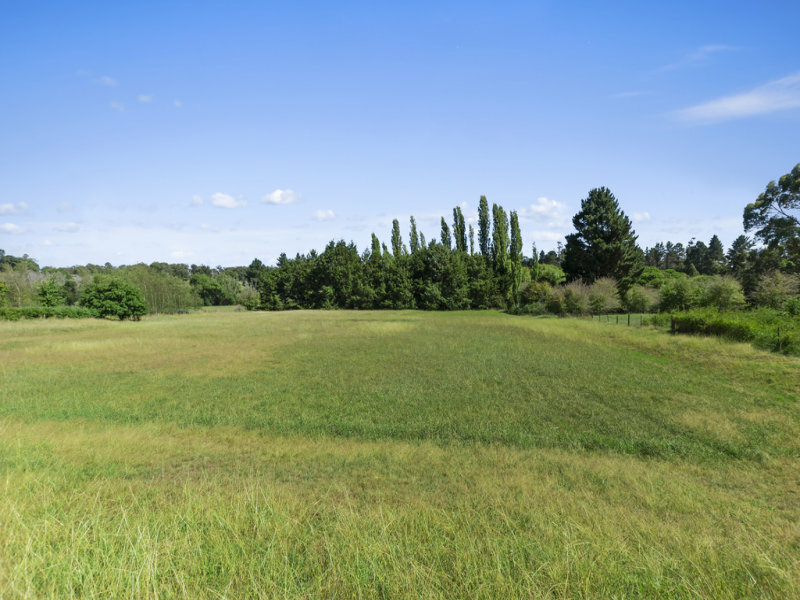 Lets just hope the developers don't trash her, as she also comes complete with the school oval, making the parcel of land around 5 acres. 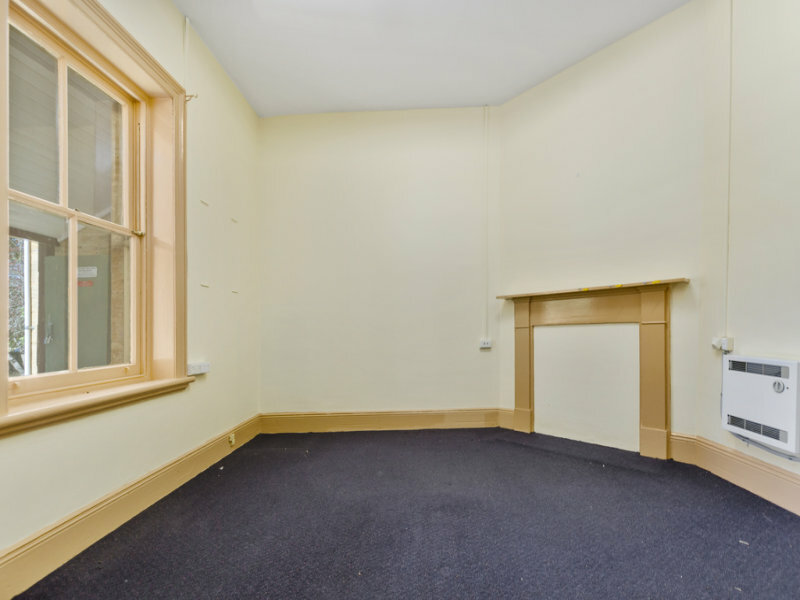 For more of her details and a plan of the building layout go here. 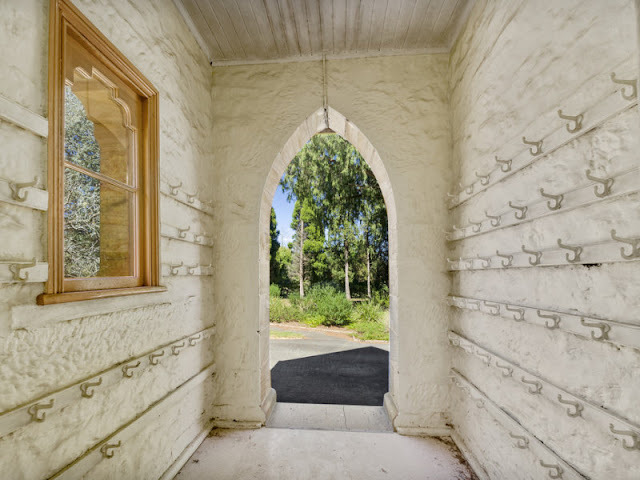 Oh that would make the most stunning home!!! I would have loved to turn it into a home!I would feel as if I lived in Laura Ingals little school.AriadnefromGreece!